This year's Festival of the Cranes celebrated the return of sandhill cranes to Bosque del Apache during the 30th anniversary of Festival! This nationally recognized wildlife, birding, and photography festival offered 156 event sessions in 6 days. Refuge Biology Building. 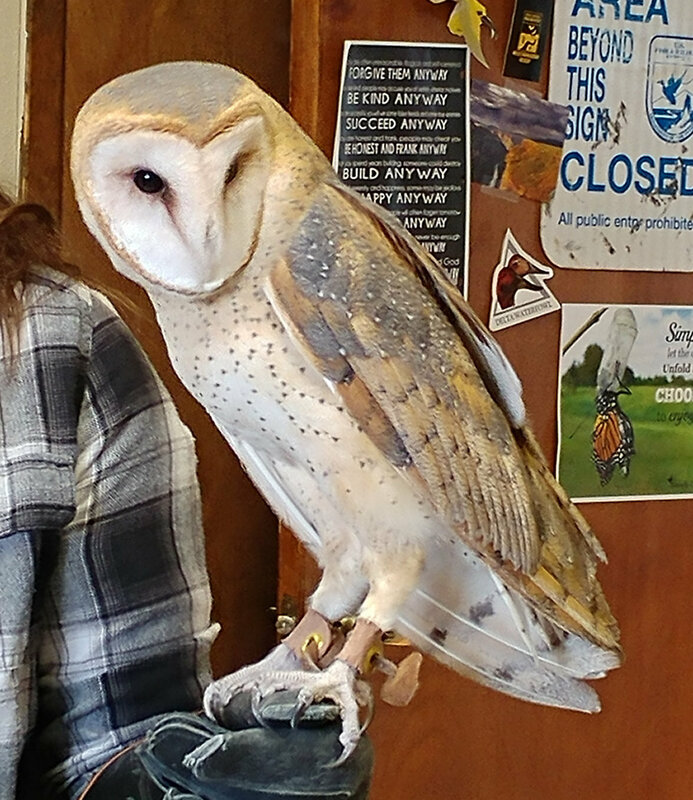 Live owls up close! Whooo is that calling in the night? What might you expect to see during different seasons in New Mexico? 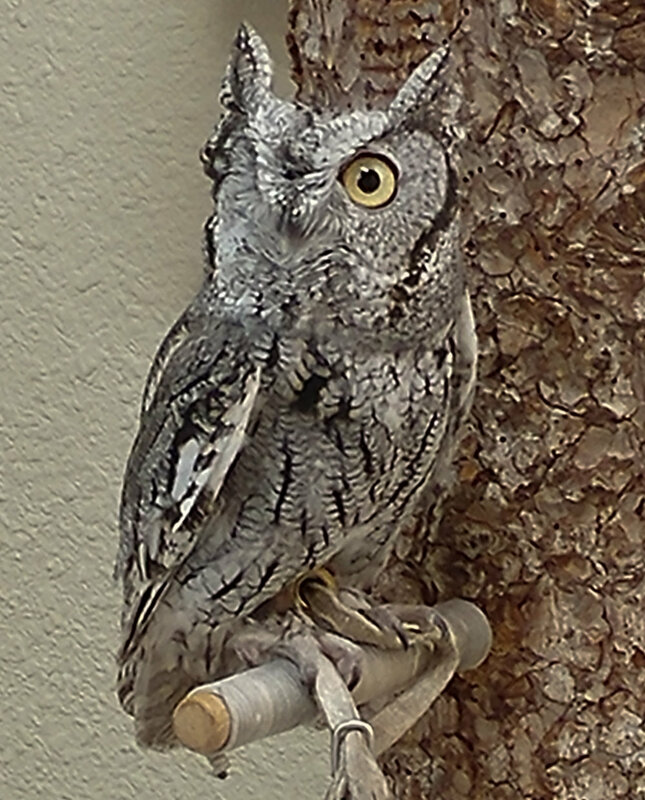 We joined Gail Garber and staff of Hawks Aloft as we ventured into the world of owls of North America, nineteen species in all. 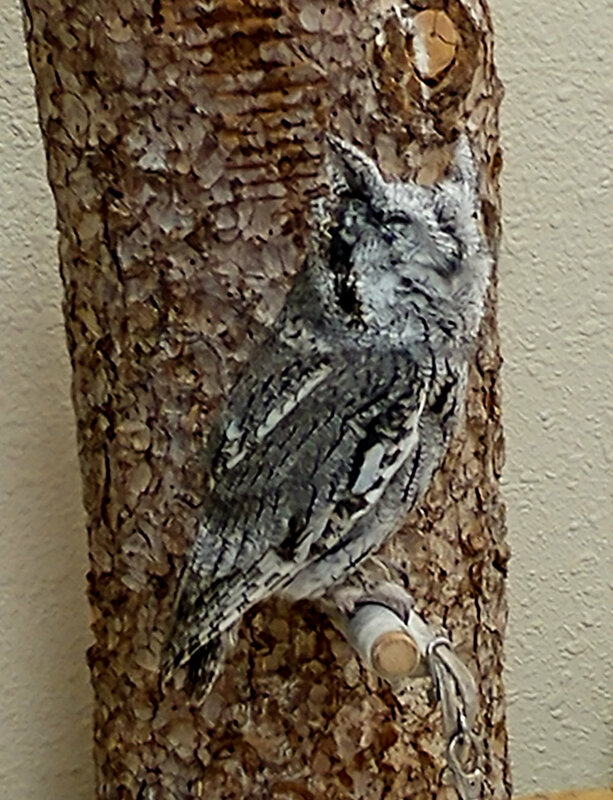 Learned how different owls have adapted to their unique habitats, from the snowy owl of the far north, weighing in at nearly 4 pounds to the diminutive elf owl of the Southwest that weighs less than two ounces. 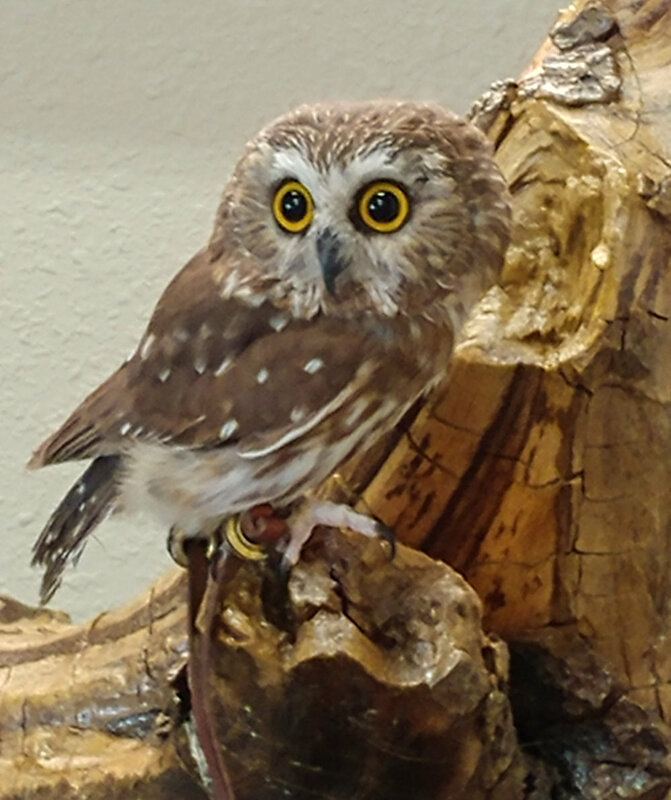 They related some of their owl adventures both near and far, from the riparian woodland along the Rio Grande, to the Sax Zim Bog near Duluth, MN. 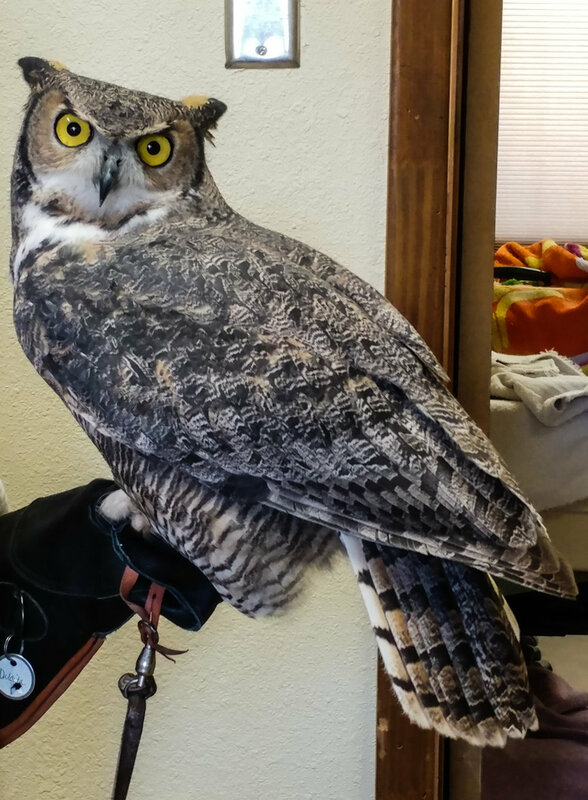 This talk featured the live educational owls of Hawks Aloft as well as the amazing imagery of Doug Brown, David Powell, Keith Bauer, and their other favorite photographers. We did not want to miss this show!